Taken in southern Colorado, this is a crop of a wider picture. Processed with AI Clear, HSL toning, Precision contrast and Affinity Photo. Thanks Bob. 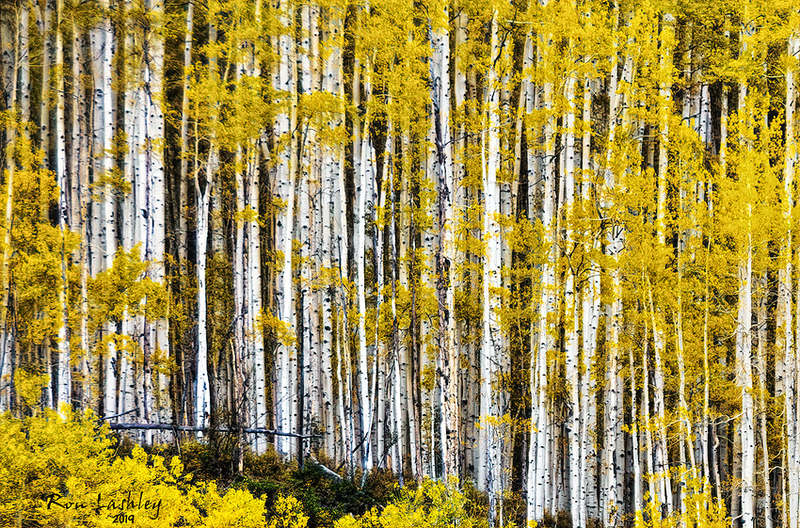 I had seen a painting of Aspens in a painting book I am reading and then remembered that I had a few pictures of them. I didn’t have that direct intention but it does have that quality as you point out.